Dylusions-Dyan Reaveley's Stencils. Create layered effects backgrounds textures and patterns with these fun stencils! Perfect for art journaling mixed media and paper crafting projects! 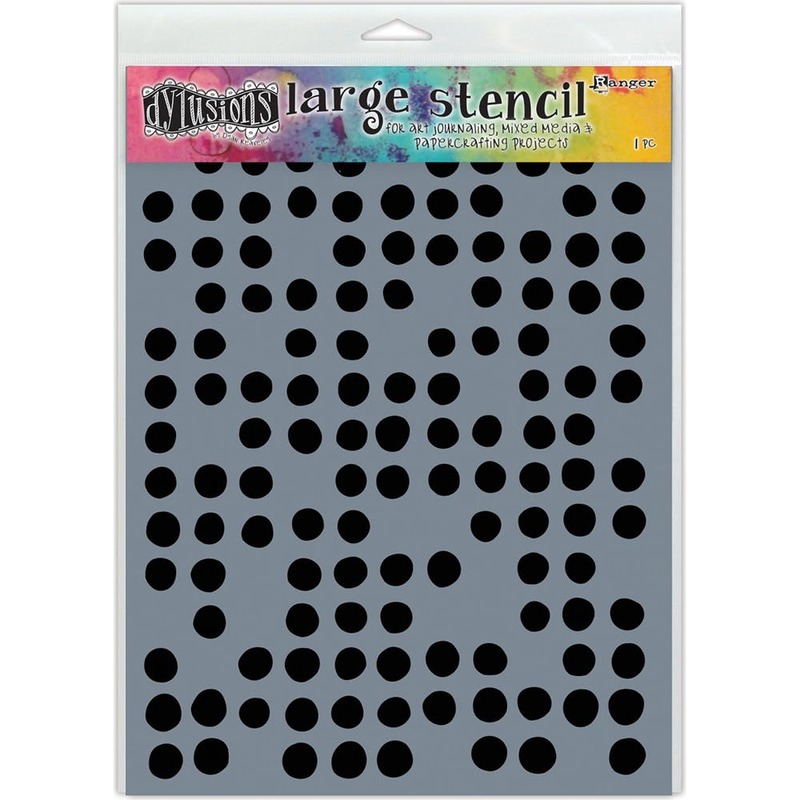 This package contains one 12x9 inch plastic stencil. Comes in a variety of designs. Each sold separately. Imported. Create layered effects backgrounds textures and patterns with these fun stencils! Perfect for art journaling mixed media and paper crafting projects!